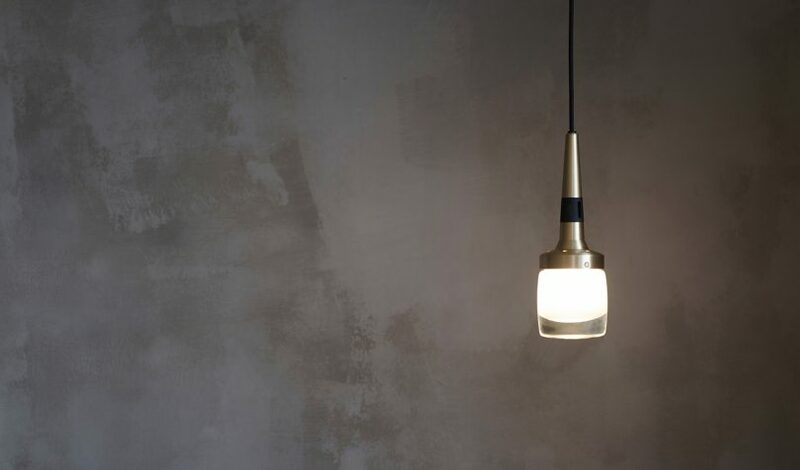 Luxury lighting brand Bert Frank presented new lines Flagon, Spate, Rote, Rift, Trave, and Tanto at this year's Salone del Mobile, Euroluce. Rote features intricate detailing and speaks to sophisticated aesthetics and design. Available in four versions ? pendant, wall sconce, table lamp, and chandelier – it’s made of slotted, laser cut diamond leaves attached to an illuminated brass ring with brass and black geometric leaves.